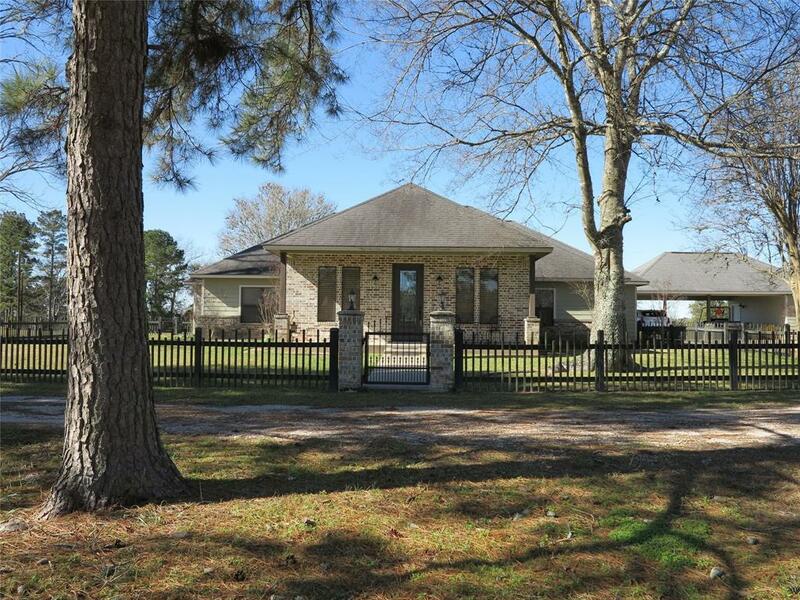 Absolutely Gorgeous 1 Story Home 3 bedroom 2 bath, attached 2 car carport on 15 secluded Acres. Designed by Lauren Prestridge and Built by Jeff Barfield. Home also boasts fabulous kitchen with custom cabinetry, 3 ovens, 2 refrigerators, breakfast bar, open to dining area. Dining area has a wall of built in china cabinets with lighting with room for a table. 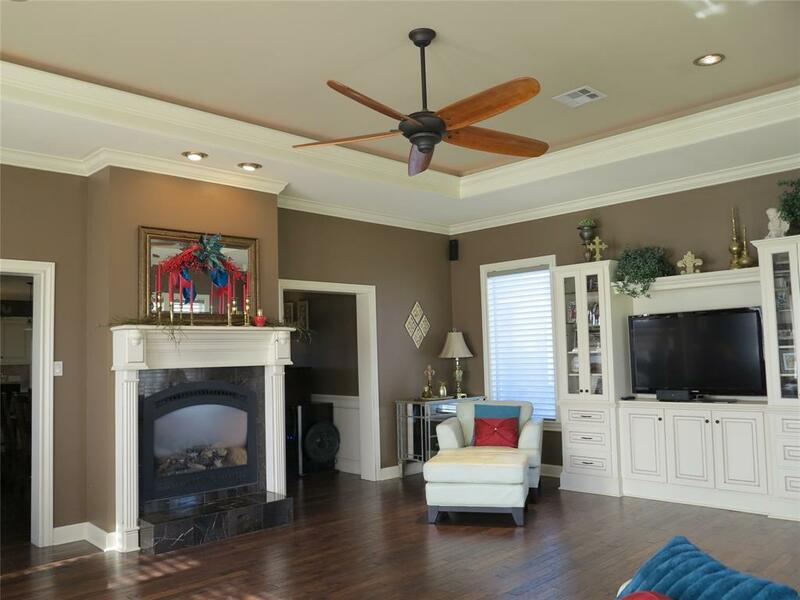 A Grand Living Room with tray lighting, Gas Fireplace, built in entertainment center and double pane windows. Master retreat with setting area with Gas Fireplace and Spa-like master bath with claw foot tub and 5 X 7 separate tiled shower. Red Barn 26 X 15 with double doors with single side door. 10 foot overhang for equipment. Also has Barn with 2 horse stalls. 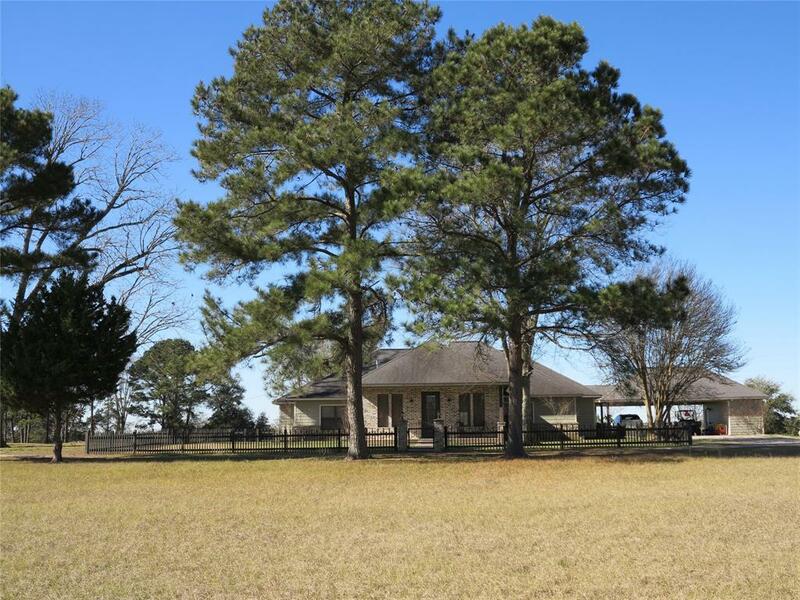 Property is fenced and cross fenced with Automatic Driveway Gate. This beautiful home was featured in 2011 Women's League Christmas Tour. Call for Private Showing!